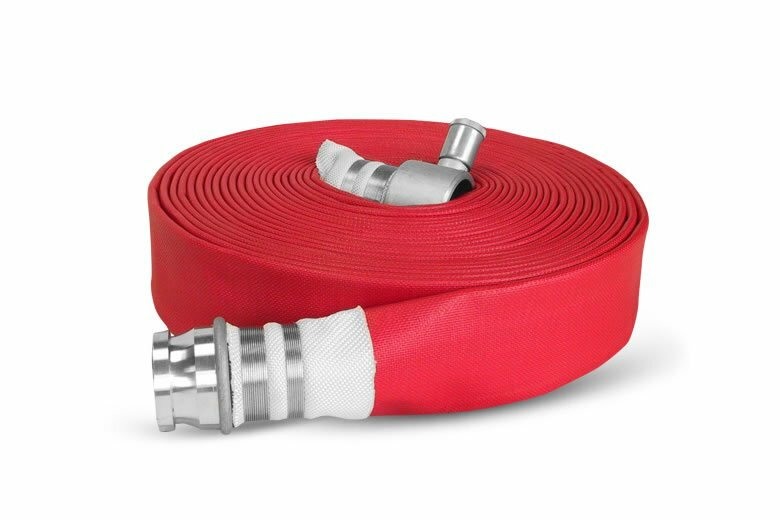 The Elite layflat type 2 fire hose is a general purpose all synthetic layflat delivery hose complying with BS 6391 Type 2 international standards. 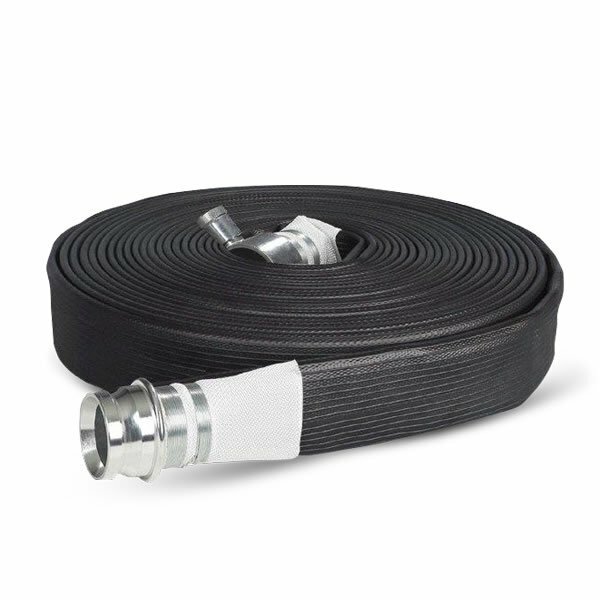 The hose is a two-component system consisting of a black SBR synthetic rubber inner lining and a synthetic polyester outer jacket, bonded together with NBR-synthetic adhesive. The hose is finally colour coated in a variety of colour options. 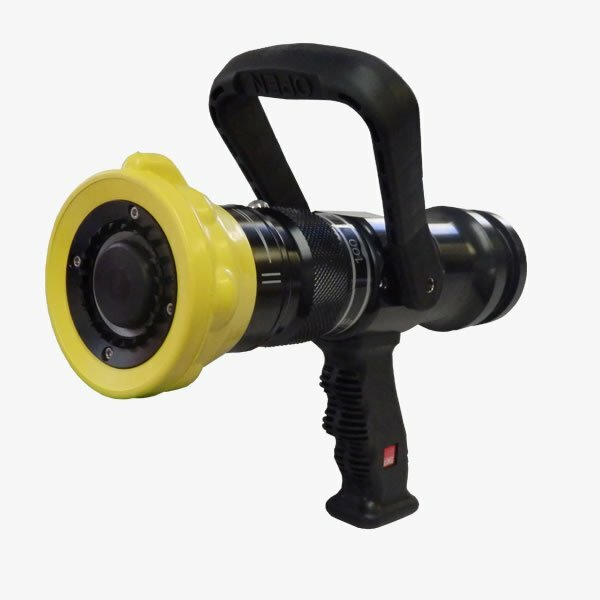 The Elite type 2 fire hose is characterised by its lightweight, flexible and kink resistant structure produced with very low twist and small coil diameter. 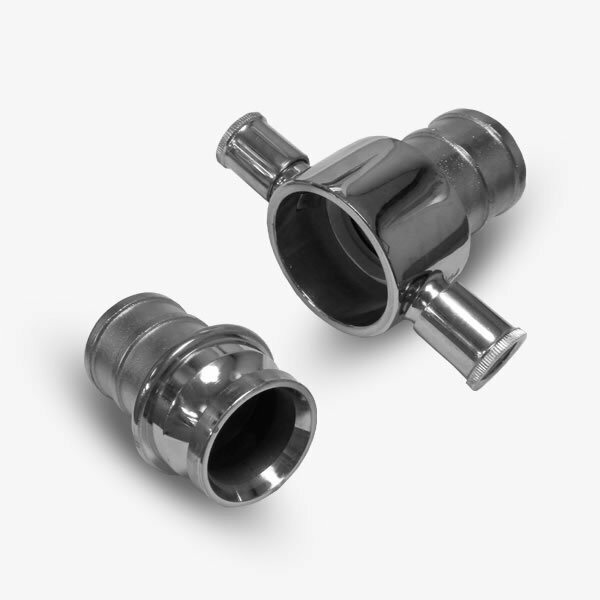 It is a multipurpose hose suitable for a wide range of applications. 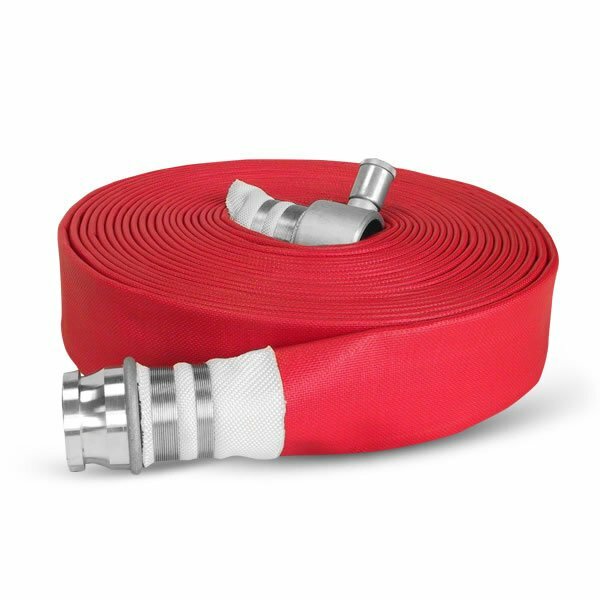 The Elite type 2 layflat fire hose is principally used by Municipal and Industrial fire brigades. 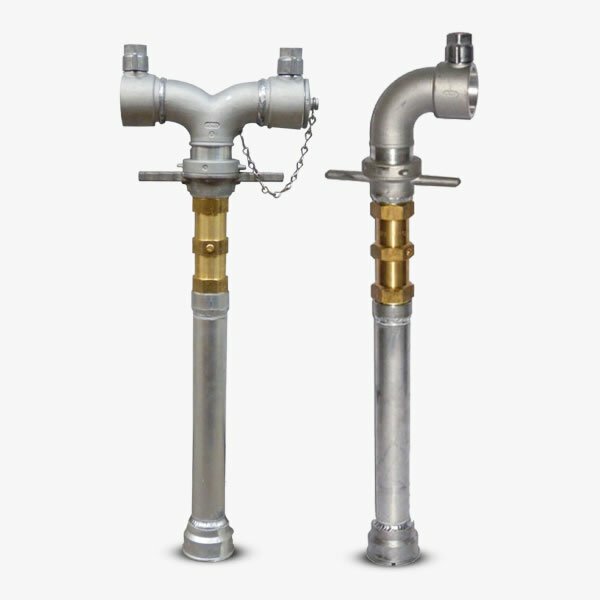 However it is a multipurpose hose also commonly used within the shipboard and marine industry, on refineries and construction sites, in agriculture and irrigation, general industrial use and for all wash-down applications. The hose jacket is a 100% polyester high tenacity yarn with circular woven, warp threads 2 ply twisted, plain weave. 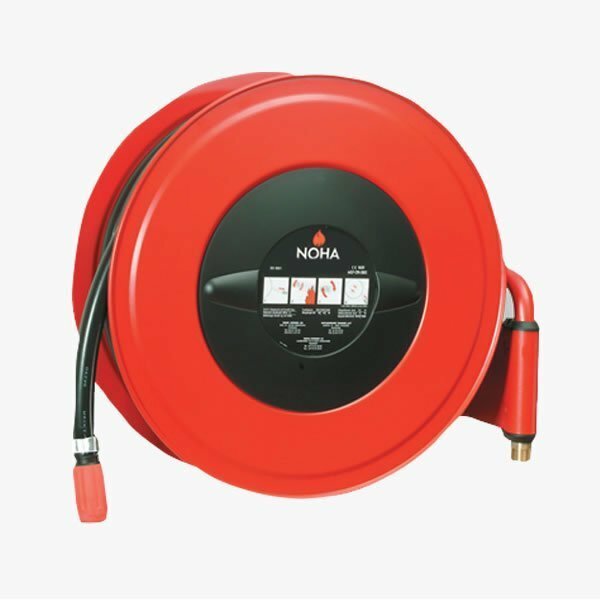 The hose lining and cover is a two-component system consisting of a black SBR synthetic rubber inner lining and a synthetic polyester outer jacket, bonded together with NBR-synthetic adhesive. Resistant to ozone and to external contact with oil products. The lining guarantees a smooth surface and low friction loss. It Complies with BS 3691 Type 2 (40 bar) International Standards and many others.